NintendoFever Podcast Episode 55: Farewell, Wii U…? 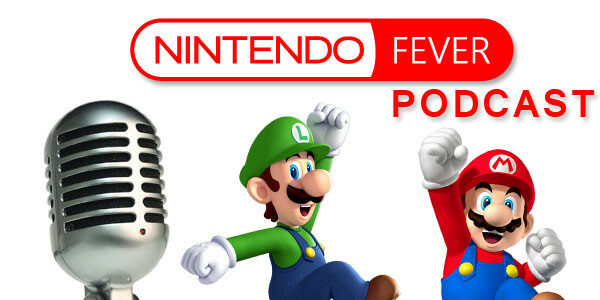 After a week’s hiatus, the NintendoFever Podcast is back! In episode 55, Matt Desind and I talk Pokemon, the Wii U’s library, and more! We’re giving away our final SteamWorld Heist code, so be sure to send us a question to discuss in a future mailbag episode using the e-mail address podcast@nintendofever.com.